Capcom, a leading worldwide developer and publisher of video games, today announced a Hulk-sized helping of new information for MARVEL VS. CAPCOM: INFINITE, the highly-anticipated return of the revered action-fighting game series. Imagined and created through a shared vision between the two companies, the game will feature free-form 2v2 team battles integrated into a wide variety of exciting and accessible single player modes and rich multiplayer content for new players and longtime fans alike. MARVEL VS. CAPCOM: INFINITE will simultaneously release on the PlayStation®4 computer entertainment system, Xbox One®, and Windows PC across North America on September 19, 2017. 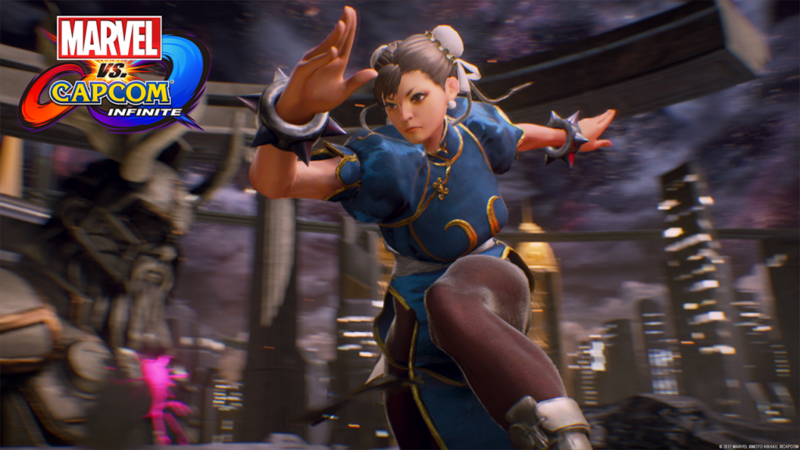 Each newly-added character will feature unique abilities, iconic special moves and will join other previously-announced characters, including Captain Marvel, Iron Man and Captain America from the Marvel side, and Ryu, Mega Man X and Morrigan from Capcom. The use of powerful, game-changing Infinity Stones further deepens the customized gameplay and allows players to equip and unleash elemental in-game powers, such as Time, Power and Space. Pre-orders for MARVEL VS. CAPCOM: INFINITE are available beginning today on all platforms for the $59.99 MSRP Standard Edition and $89.99 MSRP Deluxe Edition. 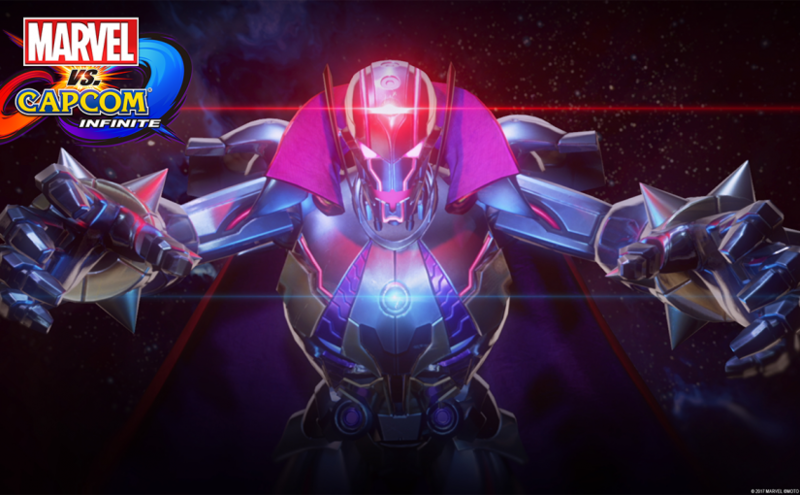 The Deluxe Edition includes the main game on PS4 or Xbox One and a 2017 Character Pass, which contains access to six all-new additional post-launch characters including Sigma, the main antagonist from the Mega Man® X series. Pre-order bonuses for all versions in North America include Warrior Thor and Evil Ryu costumes. Check with individual retailers for details in Europe and Australia as some offers may vary. The pre-order bonus for the Deluxe Edition is the same as the Standard Edition, but also includes two additional costumes: Gladiator Hulk and Mega Man Command Mission X. For specific details, please check with individual retailers. Capcom also confirmed today that a limited MARVEL VS. CAPCOM: INFINITE Collector’s Edition, brought to you by TriForce, is available now for pre-order on PS4 and Xbox One. It will include four premium character dioramas of Iron Man, Captain Marvel, Mega Man X and Chun-Li, a case filled with six Infinity Stone replicas, as well as SteelBook packaging that contains the Deluxe Edition of the game, all for only $199.99 MSRP. Contents may vary depending on region and for European pricing please check with retailers. All editions and versions of MARVEL VS. CAPCOM: INFINITE will simultaneously release on September 19, 2017. 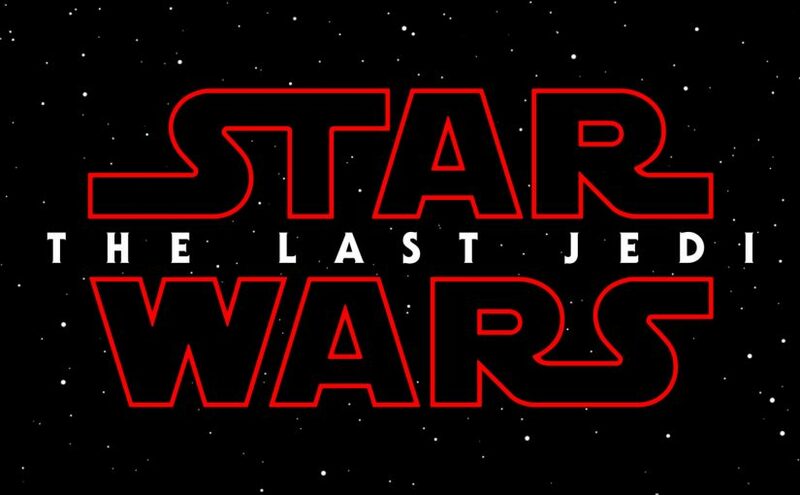 Star Wars: The Last Jedi & Battlefront 2 Teasers released!!! This past weekend at Star Wars Celebration 2017, fans were given a few treats. The first one being ths Star Wars Battlefront 2 teaser, and the second one being Star Wars: The Last Jedi teaser. The Event turned out to be a huge success, while I wasn’t able to attend the event I did however was able to catch some of it on stream. Both trailers feature some cool cameos from popular characters, however the movie teaser was the most anticipated. The trailer features Luke Skywalker, who appears to be training Rey in the ways of the jedi. We also get a cool shot of the Knights of Ren walking on a battlefield, but then scene that got most people going was Luke Skywalkers statement about the time of the Jedi’s is over. Posted on April 16, 2017 Author Anthony DavisCategories Featured, Games, Movies, NewsTags Battlefront 2, EA games, Microsoft Windows, Playstation 4, Star Wars Celebration 2017, Star Wars last jedi, Stars Wars, Xbox OneLeave a comment on Star Wars: The Last Jedi & Battlefront 2 Teasers released!!! 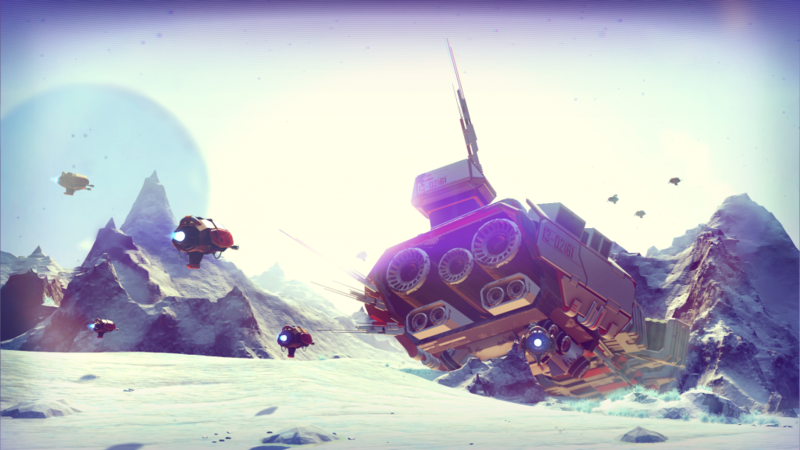 Is the hype behind Hello Games No Man’s Sky good thing? Over the years, many open world games have generated massive hype. The Elder Scrolls, GTA, Far Cry and more have all have been on a top 10 anticipated list the year of their release. For the most part, these have had success, but very few and I do mean few… have lived up to their hype. With social networking at the level that it is now, games tend to get hyped on what I call troll status, one can argue that Twitter, Reddit, and similar networking services are the reason for games becoming over-hyped, and sadly that seems to be the issue nowadays. A key title that comes to mind is Tom Clancy’s the Division, Ubisoft announced the Division at E3 2013 and when gameplay footage was released the media and social channels went nuts, people were already labeling it the game of the year despite it not having a release date. Later in 2014 Ubisoft stated the game would be delayed, the hype they generated from those key teasers had turned against them. When it released the game didn’t have the sales success the company expected and still faces an uphill challenge as a Spring release. Hello Games first release, No Man’s Sky now faces that same dilemma after a surge of popularity from E3. I’m not saying it’s going to be a letdown but it does have a wave of momentum driving it, just as the Division had in many ways with so little known and experienced firsthand. Keep in mind, I’m just pointing out the similarities as far as the hype is concerned, it’s the growing wave of hope and anticipation with so little to support it that rests at the core. Let’s be real, it’s not fair to compare other games to it but that’s where we’re at. As said before, the social media drives a different story with players. 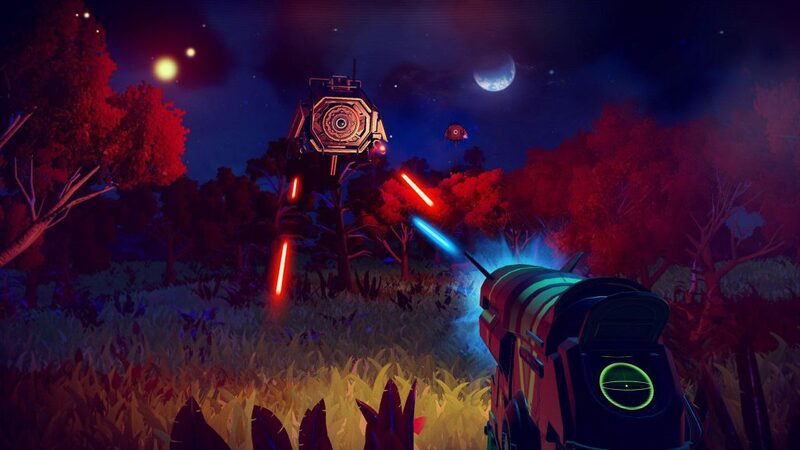 The games developers have already mentioned the pressure No Man’s Sky has generated because of the hype, now the game has an uphill battle which it’s almost destined to lose because of the pedestal the game is being elevated to before it’s even out. 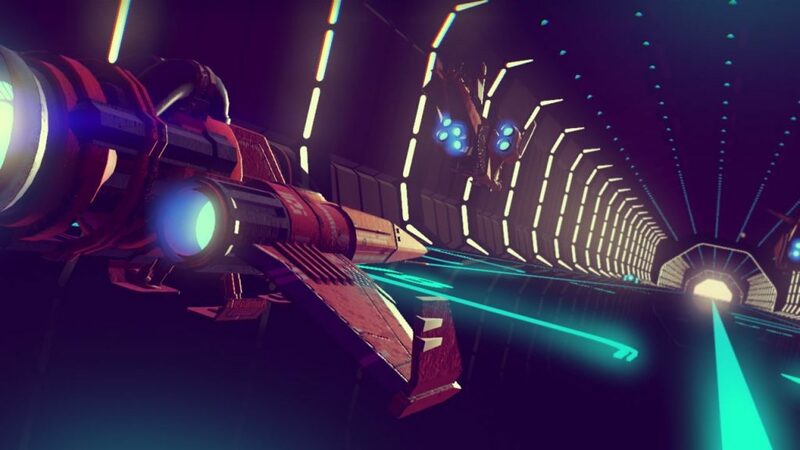 There have only been a few new IP’s able to meet the lofty expectations of the public and Hello Games is taking on that challenge. How they started was key, by promising procedural generated stars, planets, lifeforms, ecosystems, and other space-bound factions. Using deterministic algorithms and random number generators, by doing so it eliminated the dev’s time on creating these worlds by hand and will give the game a massive and open feel. Players will be able to visit specific planets vivid coordinates they come across, these coordinates serve as the planets topography and environment information. No Man’s Sky features 32 & 64-bit seeded galaxies, 32-bit having a staggering 4.3 billion worlds and 64-bit 18 quintillion planets, that’s right folks 18 quintillions! With those numbers, you can assume why so many jumped on the hype train and why some became skeptical. This will be the first time ever a game will promise such a massive open-world experience, games like GTA 5, Skyrim and Witcher 3 feature massive worlds, but not to this degree. 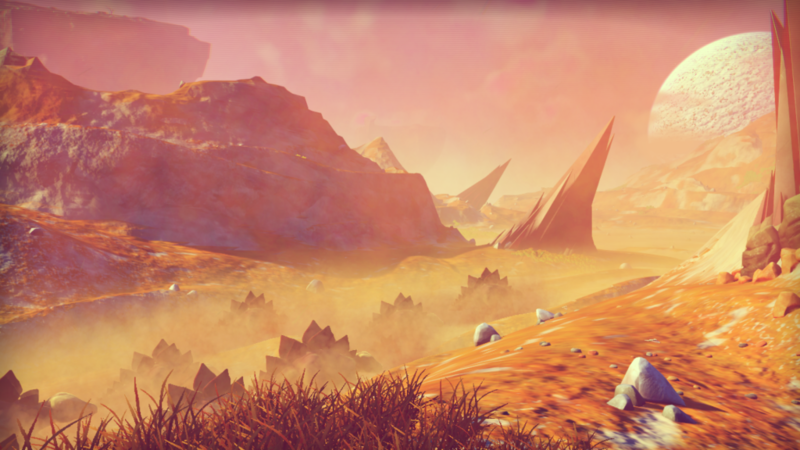 The chance players run into each other in this massive game is said to be zero according to Hello Games, although players can reach planets discovered by others by the games atlas. When players discover a new planet he or she is credited for it and given currency upon, as well as the chance to name their discovery. For me, the biggest question was “Can I play Online?”, and Hello Games confirmed it would after its first semi-open beta test was completed. With that said, can No Man’s Sky live up to the hype it has generated? The answer is no, gamers today demand bigger and better experiences, too much for any game to fill given the imaginations of all those betting on the game. Not one game coming from Bethesda or Rockstar has managed to succeed in this field and it’s because the legend the game creates is always bigger than the final product. Instead of betting on the mysticism the real question should be, will it be a good game, and the answer to that is yeah, I think so. 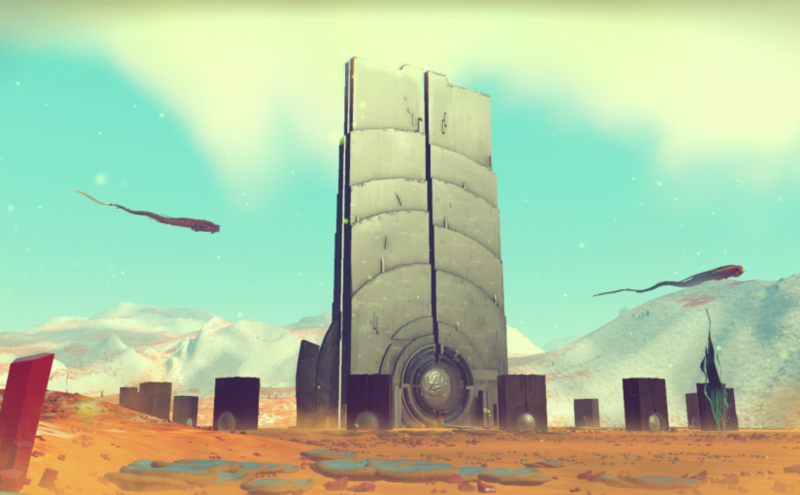 Posted on May 5, 2016 Author Anthony DavisCategories Featured, Games, NewsTags Hello Games, No Man's Sky, PC, Playstation 4Leave a comment on Is the hype behind Hello Games No Man’s Sky good thing? 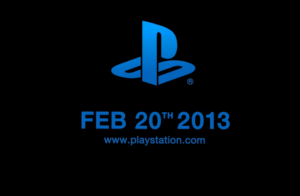 On Feb 20, is going to be a big day for Sony PlayStation and the gaming community as a hole, New York City will be the site for PlayStation highly anticipated event to discuss the future plans of PlayStation, but let’s be honest everyone is waiting to see if Nex-gen console Orbis aka PlayStation 4 is going to be presented, We all knew sooner or later nex-gen consoles where going to come in the near future we just didn’t know when. But when Nintendo debut a playable Wii U at E3 2011 show floor the gaming community realized that the Nex-Gen is here and from then on we all new that Sony and Microsoft where working on new consoles and it was just a matter of time before they gave us the scope. Last year’s E3 was a clear indication that a new PlayStation and Xbox was in the works, with games like Watch Dogs and Stars Wars 1313 which were obviously made for the Nex-Gen consoles display some beautiful high end graphics and then top it off with Square Enix’s Next-Gen Engine tech demo, you officially ushered the new ear of gaming. While there was plenty of other things shown at or after E3 which gave us a glimpse of future gaming, those were the most talked about. 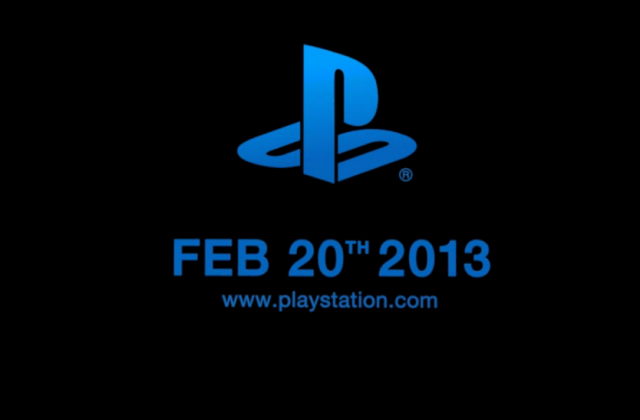 A few months have passed now and more details have been announced or leaked about PlayStation 4, all which lead to tomorrow’s big event. Although I wish could attend I will tune in to IGN who plans to livestream the event. Down Below are the times of which IGN will Live stream, if you want more about the event click on IGN.com to see articles and videos of tomorrows show. At 2 p.m. Pacific (5 p.m. Eastern, 10 p.m. UK), we’re starting the show. IGN Game Scoop’s Daemon Hatfield and IGN PlayStation’s Greg Miller (That’s me!) will kick off the IGN Live stream. For one hour, we’ll talk about what’s coming, take Twitter questions, talk to our troops in NYC (the Pride of Long Island Colin Moriarty, the Tech Tower Scott Lowe, and the Madwoman Keza MacDonald), and use the Internet to have fans like you on the show. 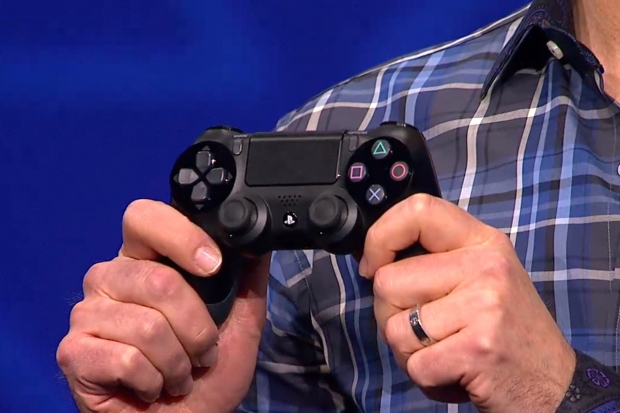 At 3 p.m. Pacific (6 p.m. Eastern, 11 p.m. UK), the PlayStation event begins. We don’t know how long it’ll go, but we’ll continue live streaming during it. We’ll be quiet so that you can enjoy the show, but Daemon and myself will be offering commentary in some way now and again. When the PlayStation Conference ends, it’ll be madness. For another hour, IGN will Livestream the aftermath. We’ll dissect the news, we’ll have our team at the event call in with impressions, and we’ll talk to fans like you. If there are trailers, we’ll do Rewind Theaters. The biggest stories will become PlayStation Conversations. When the dust settles, we’ll record Podcast Beyond. 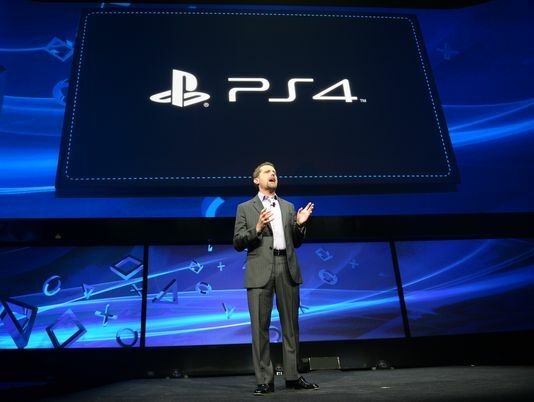 Could we see a Playstation 4 as early as 2012? 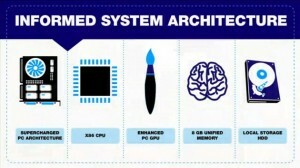 There is a rumor coming out of Taiwan claiming Sony is having components built for the PS3 successor. One new aspect is the inclusion of full body movement based control, More kinect than Move style. Production is slated to begin late this year and hopes to make 20 million units available to ship throughout next year. Now, as of now this is entirely speculation. It is a safe bet that Sony is testing tech for its new next gen console but it is fairly tough to believe they are settled on the details so soon. Also, the Vita is set to launch next year and it is difficult to imagine launching two not so cheap devices in such a short time. There is of course, No comment from Sony as yet. Posted on July 5, 2011 July 5, 2011 Author Franks!Categories Games, Hardware, NewsTags Motion control, playstation 3, Playstation 4, PS4, rumor, SonyLeave a comment on Playstation 4 first details?